We’ve written a lot about Richard Branson’s company, Virgin Galactic. 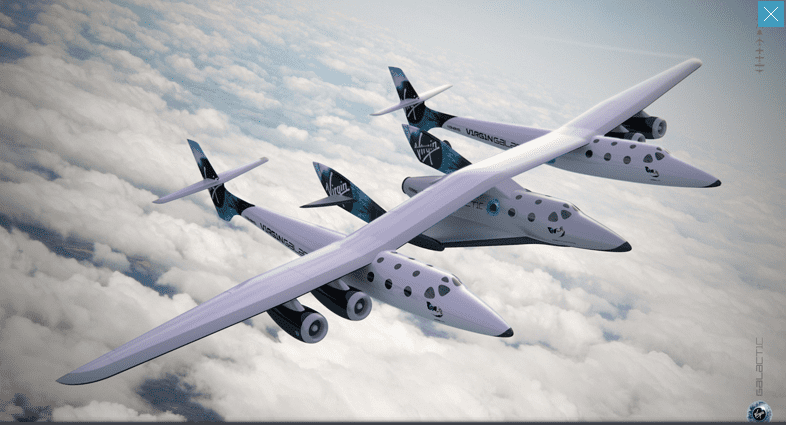 After working on the first commercial spaceport and helping NASA fly into orbit, now, they want to revolutionize commercial air flights. 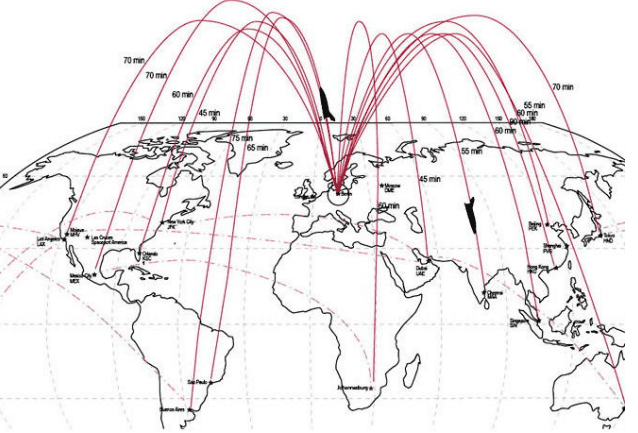 Namely, they want to fly people from L.A. to Tokyo in no more than one hour, through space. This makes a lot of sense when we consider Virgin’s recent plans and developments. Virgin’s edgy and visionary leader, Charles Branson has always planned things on a grand scale. Ten years ago, he attempted to buy an already declining Concorde, but his bid was rejected. In 2012, the company developed LauncherOne, an orbital launch vehicle which can launch “smallsat” payloads of 100 kilograms (220 lb) into Earth orbit. Furthermore, Branson has advocated, time and time again, a supersonic commercial airline. Now, it seems he will finally be able to accomplish his dream especially as Virgin is working with the European Space Agency (the European “equivalent” of NASA) for this project. Of course, the technical and scientific realization would be immense – but will this actually work, commercially? Will this idea actually make money, or is it just a wild (space) goose chase? Branson at last night’s event. Image: Vice. The technology is still in its infancy and we’re still a long way from discussing commercial success, but this is clearly more than just a billionaire’s dream; and if I had to put money on someone to develop commercial air flights through space, that man would definitely be Richard Branson. Oh, I forgot to mention that one of the key partners in this enterprise will be Grey Goose – one of the world’s most famous Vodka Companies. Who else would announce his ambitious plans alongside a vodka company? “We are delighted that GREY GOOSE is joining us as a partner on our incredible journey. 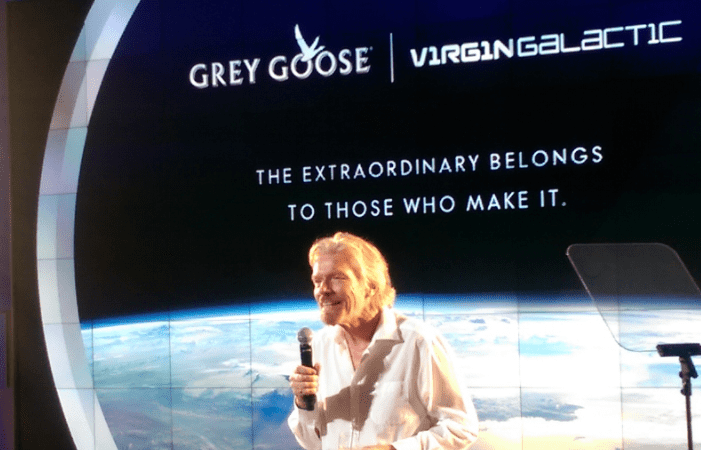 This evening of disruptive and rich debate about the future of travel, a wonderful celebration of human achievement, is at the heart of the Virgin Galactic GREY GOOSE partnership. We share a passionate pursuit of the extraordinary which we look forward to celebrating together as the world’s first commercial spaceline builds and grow,” says Branson on Virgin’s website.